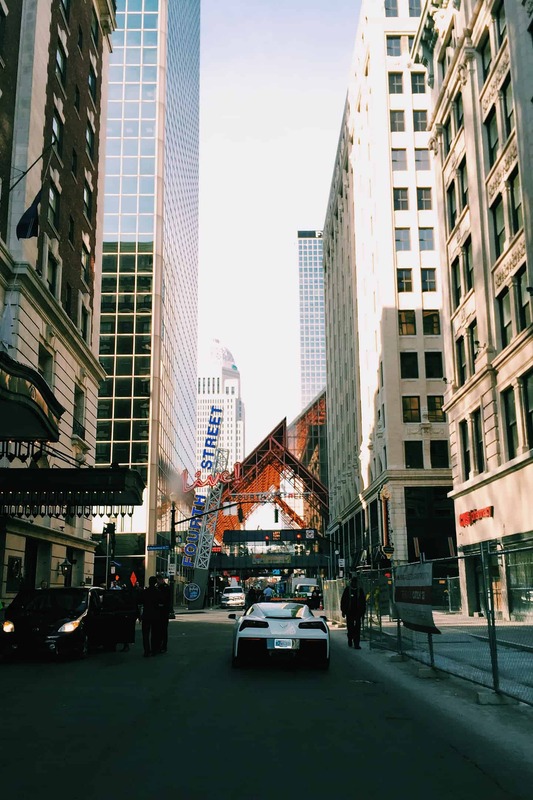 Untitled brings a new approach to digital marketing in Louisville. While many local agencies focus on creative and traditional marketing, Untitled focuses on creating value from data-driven marketing. Data driven marketing isn’t something you hear often from marketing firms, especially when advertising in Louisville. Our unique background in adtech brings a competitive edge to the market, allowing us to provide clients with fresh ideas and solutions. Data plays a crucial role in modern marketing. 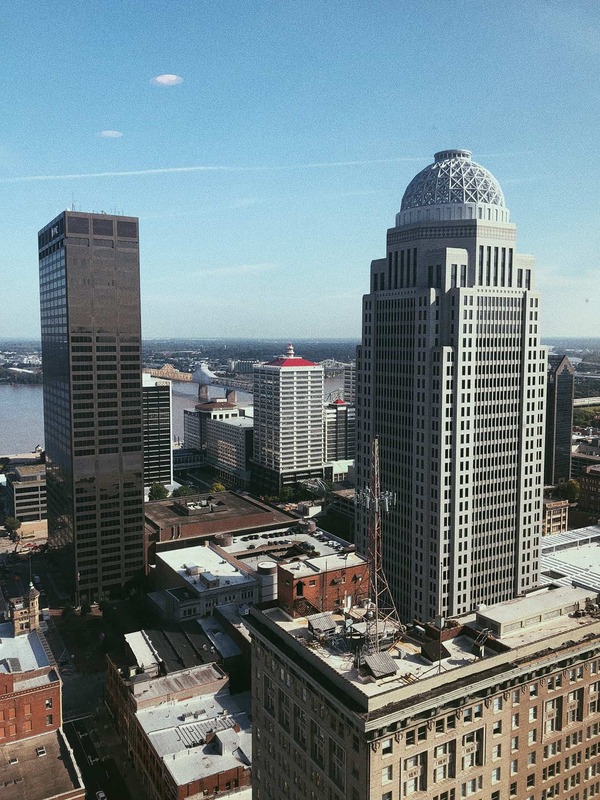 Since their start, Louisville advertising agencies and marketing firms have based campaign strategies around assumptions of who their target audience is. However, in the last ten to fifteen years, businesses have been able to collect reserves of customer data through a variety of ways. Whether it’s with their website, POS system or online orders, customer information has become readily available for businesses. 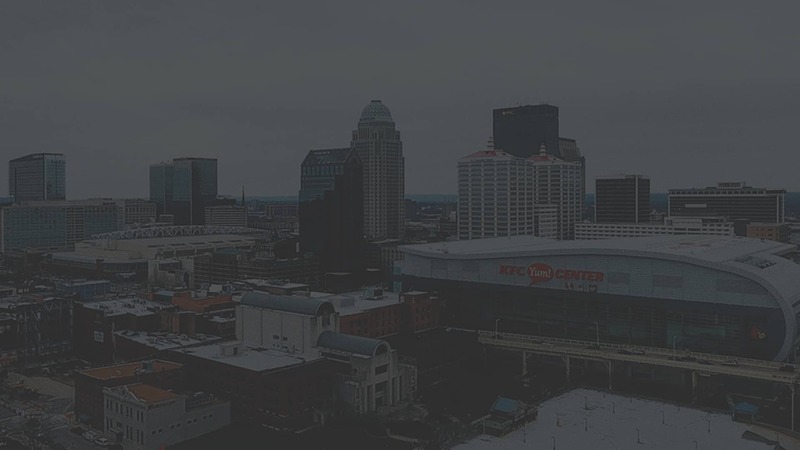 Because of this, Untitled is creating a new approach in the city of Louisville, KY.
By aggregating all available data sources, the Untitled team builds segmented audiences in order to create unparalleled digital marketing in Louisville and across the nation. With first-party and third-party data sources, we are able to use descriptive analytics to clearly show patterns and behaviors of consumers. From there, our team segments your audience by their potential value, allowing efficient ad spend for digital marketing initiatives with unparalleled accuracy and results. We believe all business operations should be built around facts found within data. Not only does it allow for more effective advertising, but it can positively affect almost all aspects of a company. Using data-driven marketing to increase results, and close the consumer feedback loop is becoming increasingly important for all companies. Untitled is here to help you learn about the process and guide you in its execution. 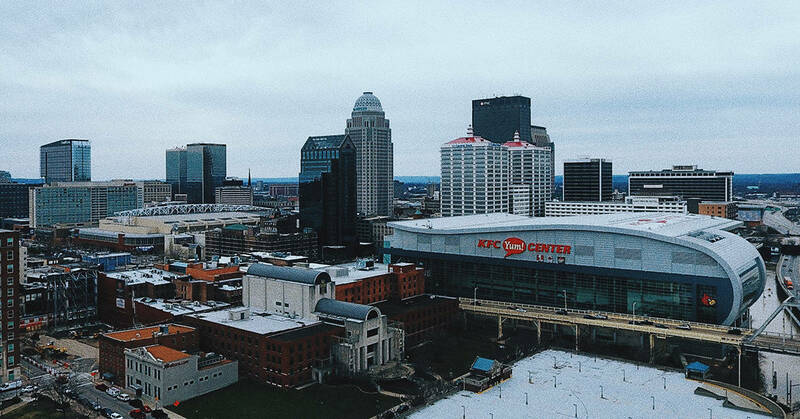 Untitled is the newest firm in Louisville, however, and our solution is getting noticed. We combine two ideas into one: data analytics and digital marketing. Comprised of three former El Toro IP Targeting employees with a breadth of experience in the digital space, there is no better team to grow your digital marketing in Louisville. If you’re interested in a data-driven marketing strategy that is built on revenue and not arbitrary advertising metrics, contact Untitled today and learn how to get started using our services.